Surrounded by sign-waving supporters, smiling party members, and well-placed devotees, candidates for the presidency don&apos;t just look confident — they look saintly. So what happens when they leave the trappings of the campaign behind to confront each other face-to-face? With the first 2008 presidential debate set for Sept. 26 and two to follow on Oct. 7 and 15, we won&apos;t have to wait long to find out. 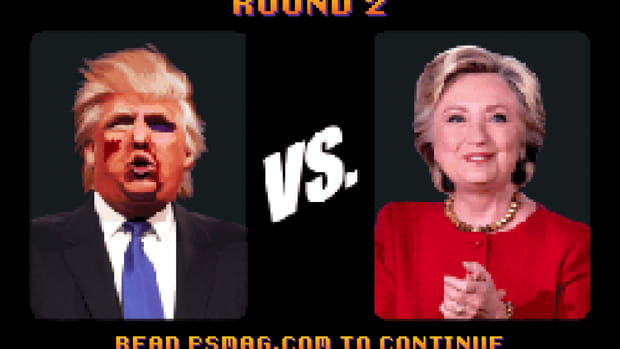 But taking a look at past debates can certainly give us a good idea of what to expect — and what types of personality (and make-up) ploys will be on display. 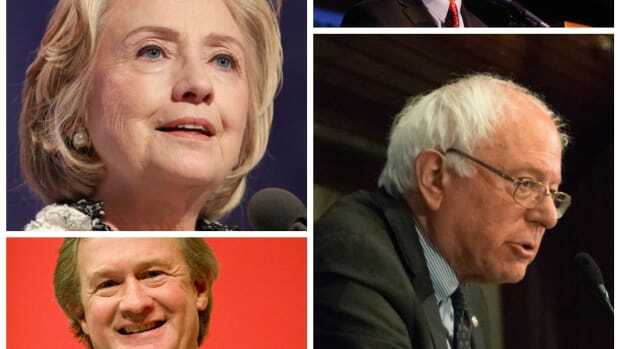 These debates follow an already busy primary season schedule of debates featuring the two major parties, a series dissected by The Atlantic&apos;s James Fallows here and followed by a blogger Aaron Zelinsky and his all-star acolytes here. When it comes to debating, the line between articulate or pedantic, funny or just plain laughable, can be tough to navigate. Cracking a joke, such as George W. Bush&apos;s off the cuff "Need some wood?" response to John Kerry&apos;s timber company accusation in the 2004 debate in St. Louis, can serve to lighten the mood - so long as it doesn&apos;t backfire. Televised debates also afford the public a chance to size up and compare the candidates&apos; appearances - whether consciously or no. The first-ever presidential debate was held between Richard Nixon and John F. Kennedy in Chicago, Sept. 26, 1960, where Kennedy&apos;s classic good looks outperformed Nixon&apos;s apparently "haggard" appearance and drab gray suit. History has it that while radio listeners gave Nixon the victory, watchers of the debate overwhelmingly polled that Kennedy had won. All in all, presidential debates&apos; promises of success - and potential for failure - have drawn millions of Americans to their televisions over the years. Indeed, the first 1960 debate had over 66 million viewers -a number that places it among the most watched television broadcasts in the history of US television. A new study of U.S. and Canadian political debates shows all candidates usually come out ahead. How candidates' bodies say more than their advertising buys ever will.